Our Community Mobilization Unit promotes the participation and empowerment of children so they have the tools and leadership skills to become agents for positive change. 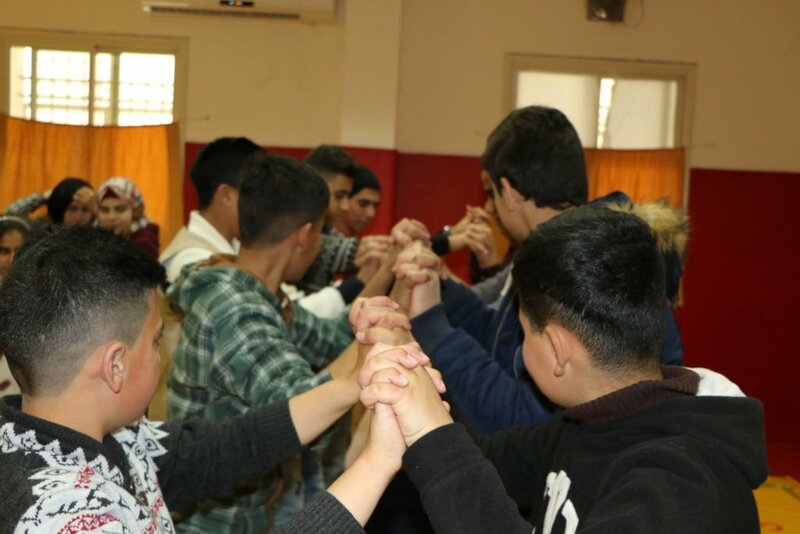 Help us sustain and improve our child-led protection teams and advocacy trainings for children across the West Bank. 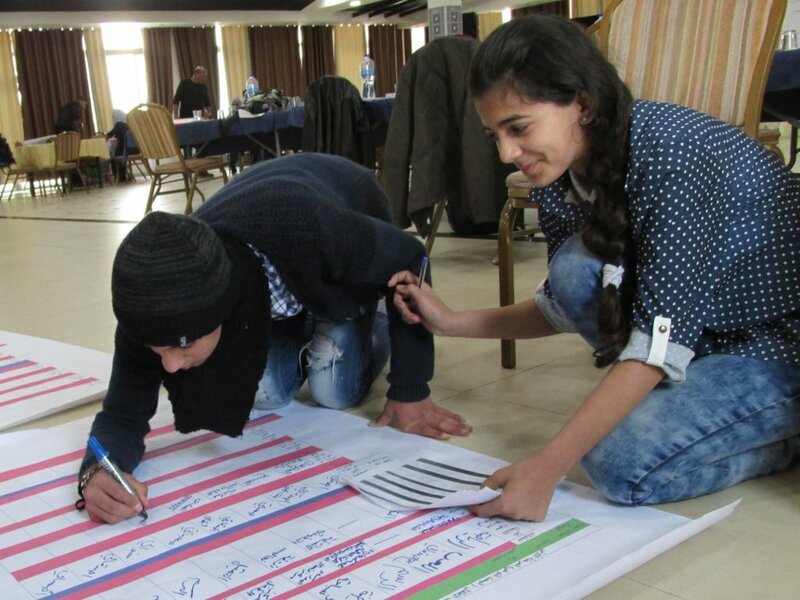 This program teaches children how to accurately document rights violations they experience and witness on a daily basis, and how to use this evidence to engage and influence Palestinian decision-makers. Children represent 45.8 percent of the 4.8 million Palestinians living in the occupied West Bank, including East Jerusalem, and the Gaza Strip. Instability and abuse define much of their lives. Not only do Palestinian children struggle with Israel's occupation policies and practices, but they also face community violence and inadequate protections. We believe that Palestinian children deserve to have a voice in their lives and in their future. 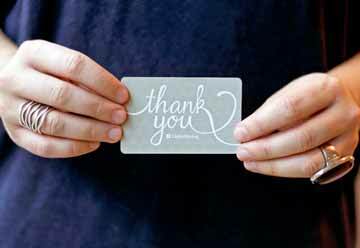 Children in our programs experience the power of their own voices and stories, and move from a sense of helplessness to one of control over their futures. 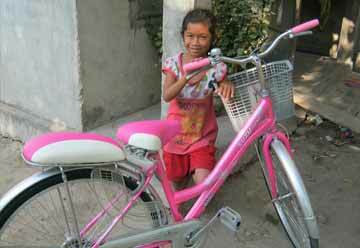 We teach children leadership skills and empower them to become agents of positive change in their own lives. Our child-led protection teams train children how to expertly document human rights violations and abuses and to then turn this documentation into powerful evidence-based advocacy campaigns that grab the attention of decision-makers. 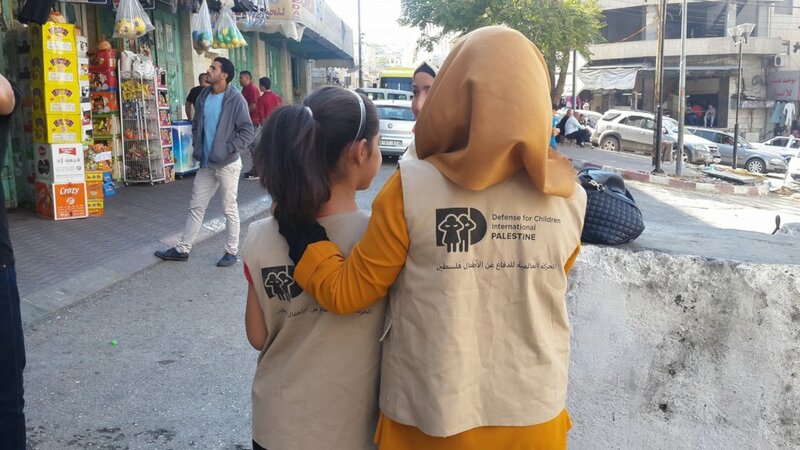 DCIP's Community Mobilization Unit is at the heart of our work to create a sustainable, safe, and just future for Palestinian children. 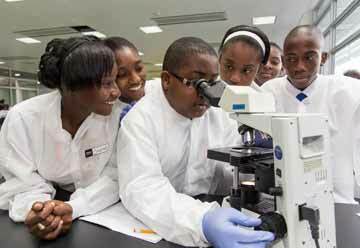 We encourage the current generation to take control of their future by equipping themselves with the leadership skills to create positive change in their own lives. Every Palestinian child should know that their voice and experience is heard and valued. 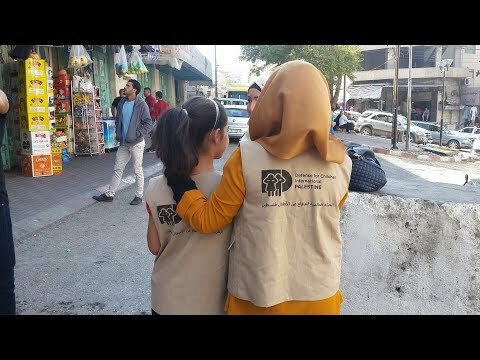 Find another project in Palestine or in Children that needs your help.